The leader of the Ukrainian Radical Party, Oleg Lyashko, complained about the low quality and high cost of gas in Ukraine on his Facebook page on December 16. 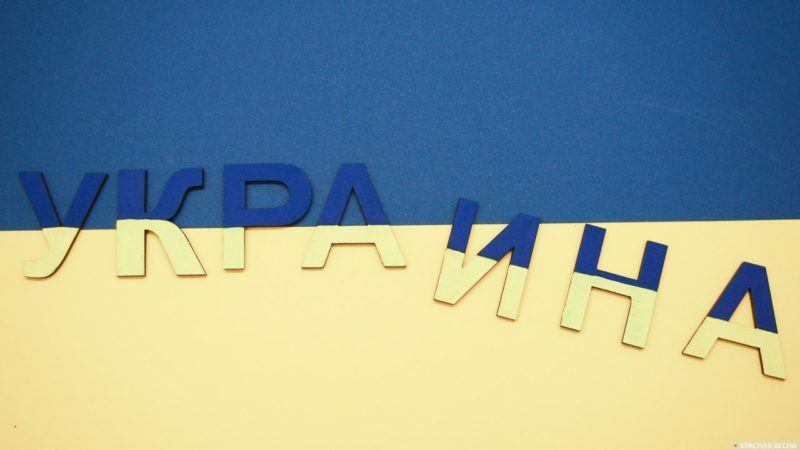 “Not only has the gas price been jacked up by 25% for the Ukrainians, and in two years its cost will increase by 78%, but they also dilute it,” Lyashko wrote. “The electric meter keeps rolling like crazy, but the kettle can’t boil after half an hour!” said the indignant politician. Earlier, the former Ukrainian Minister of Housing and Utility Services, Aleksey Kucherenko, said that social dissatisfaction in Ukraine is “suppressed” through subsidies. This entry was posted in News from Ukraine and tagged Social War, Ukraine. Bookmark the permalink.